Are you about to graduate and want a way to develop your CV? Want to travel to one of the most exciting countries on the planet? Well we might have an opportunity for you. Supported by UKIERI and delivered by IndoGenius, the British Council has an amazing, funded, opportunity for 400 young people. 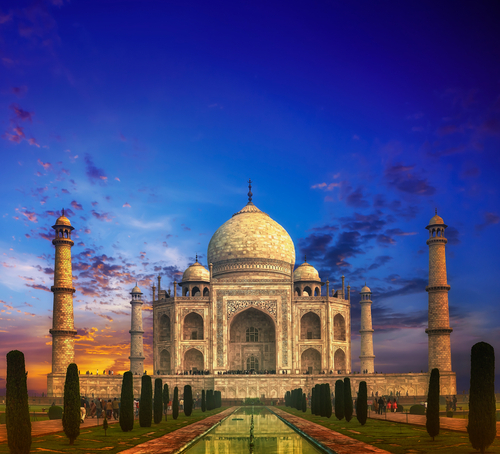 If you want to study, work and create in India it could be for you. 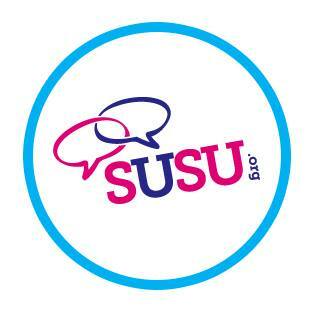 You might have spied the latest addition to the SUSU Shop, The Shop on Top, in the space previously located by Wessex Clothing; but the time has come for them to join us in the Social Media-verse! 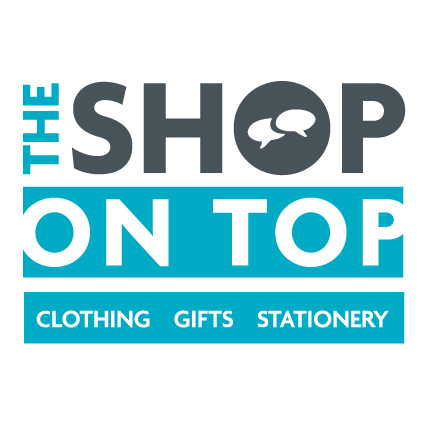 The Shop on Top sells cards, gifts and stationary, as well as offering more space to buy clothing, so you can browse the University of Southampton gear more easily. If you want to know what deals they have on, what they currently have in stock and much more make sure you give their new page a like! The National Student Survey is in full swing for just one more week – we’ve already given you 12 Reasons Why You Should Probably Do The National Student Survey, but if that’s not enough, we chatted to Sophia D’angelico, your VP Education, about why she thinks it’s worth your time. Hi, Sophia. Can you explain what the NSS is? 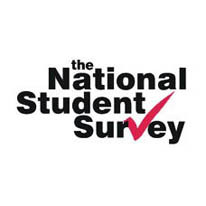 SD: The National Student Survey is a survey, launched in 2005, of all final year undergraduate degree students at institutions in England, Wales and Northern Ireland. What sort of questions does it ask? We’ve already had messages from students who missed out on securing themselves a ticket to the Grad Ball 2015, asking if they can still buy some. 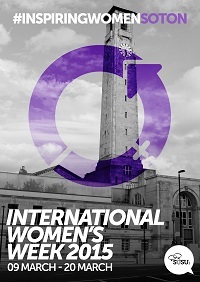 International Womens’ Week has always been widely recognised on our campus – and alongside the huge range of relevant seminars and discussion groups arranged by the University, we also arranged our own events with our Feminist Society. Lynne Parker, founder and chief exec of Funny Women, the UK’s leading community that aims to provide a space for and support women working in comedy. The Easter holidays are here! 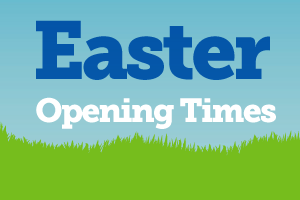 Over Easter, SUSU’s facilities will be open at slightly different times due to the vacation period and therefore we will not be open at weekends until the Summer term starts on 20 April. Other than that the Bar 3 Diner, the Bridge, the Shop and the Shop on Top will be open during the week for all your food, drink and shopping needs. Plus the Stag’s is open throughout and SUSU Lettings and the Advice Centre will be open as usual, along with SUSU buildings themselves (B42 will close at 20:00 during the vacation). We know it’s been a busy few weeks with coursework deadlines and upcoming exams so due to popular demand we’ve decided to extend the nomination deadline for our awards! 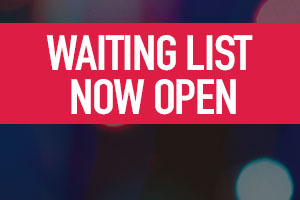 Nominations for our ETAs, EVAs and CRAs or in other words, the Excellence in Volunteering Awards, the Excellence in Teaching Awards and the Course Rep Awards will now close on Monday 30 March at 12pm. With just three days left to get your ticket for ‪#‎SUSUGradBall we’re pleased to announce that joining our line up of Katy B, Labrinth and B*Witched, Basshunter is our fourth confirmed act!